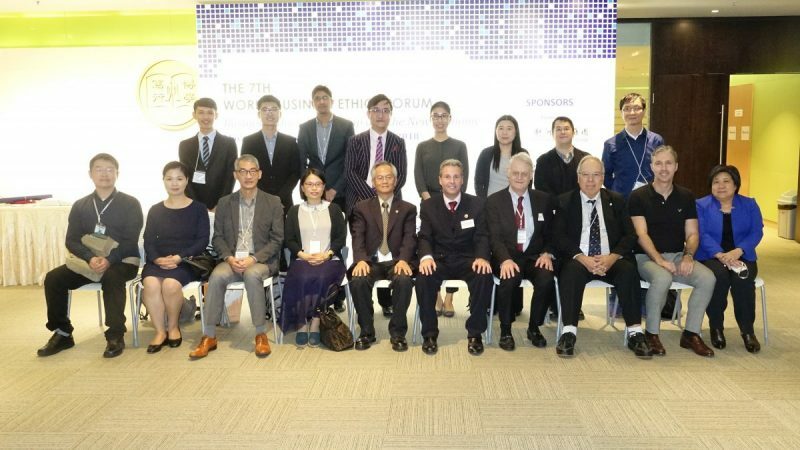 Jointly organised by the University of Macau (UM), Hong Kong Baptist University (HKBU) and The Hang Seng University of Hong Kong (HSUHK), the 7th World Business Ethics Forum (WBEF) was held in Macau (2 and 3 Dec 2018) and Hong Kong (4 Dec 2018). 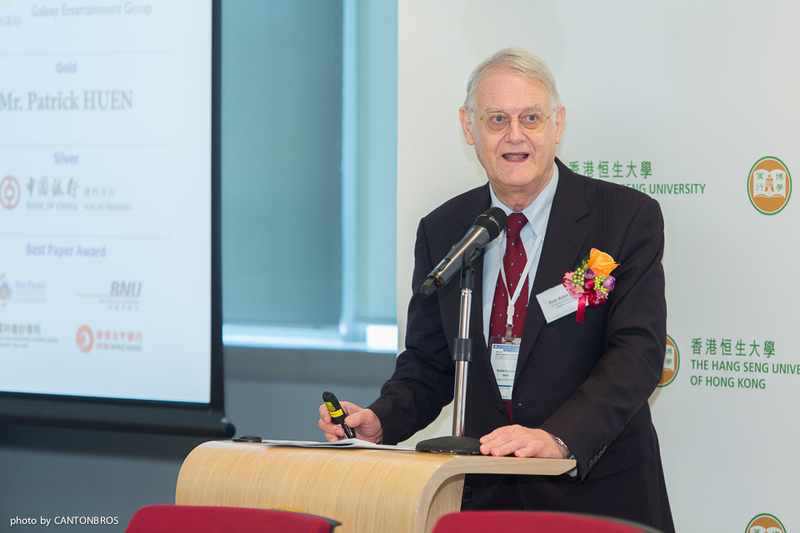 “Business Ethics, Leadership and the New Economy” was the theme of the forum this year. 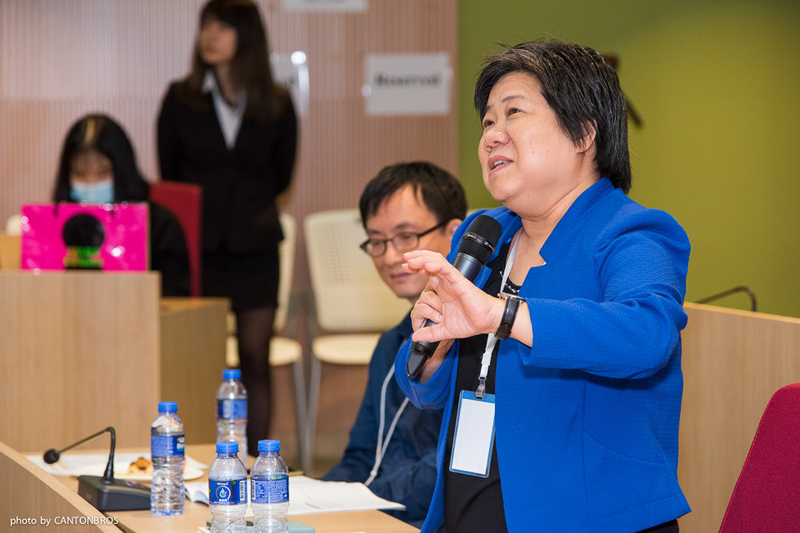 On the 4th of December, over 50 academics and industry practitioners joined the last day of the forum at the HSUHK campus. 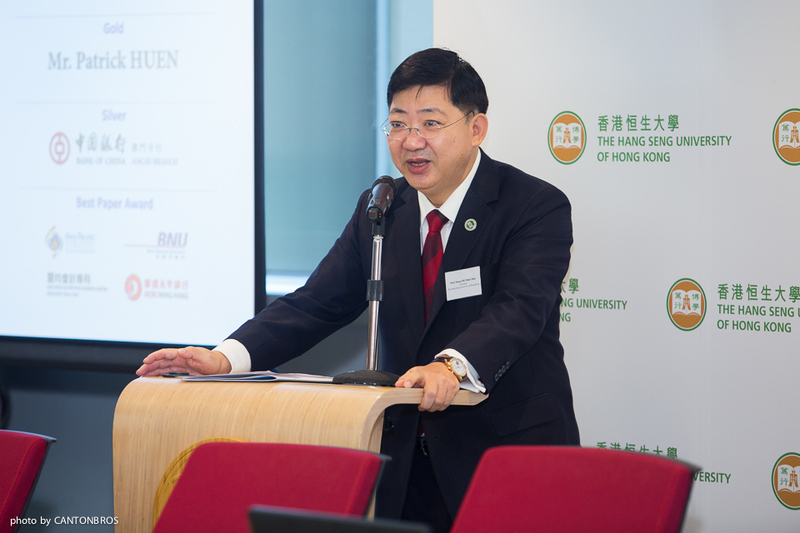 The forum was officially kicked off by President Simon HO Shun-man and Professor Bradley R. BARNES, Dean of the School of Business. 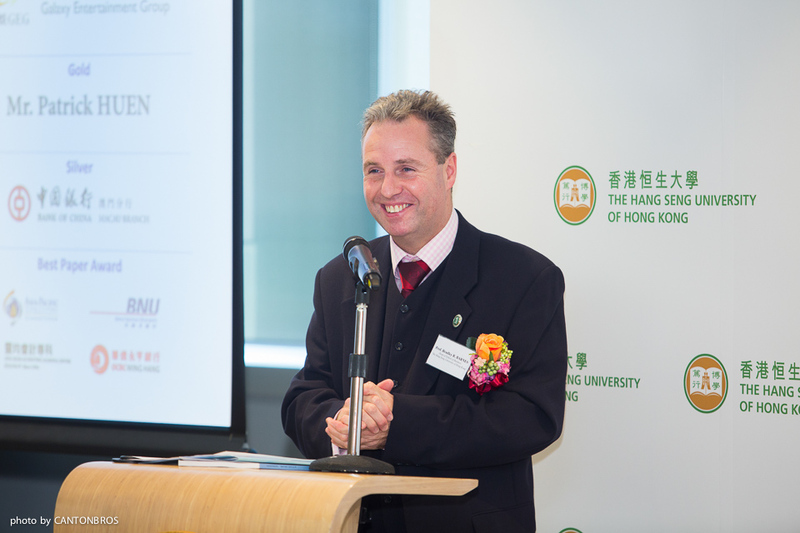 Speaking at the opening ceremony, Professor Barnes remarked that Business Ethics is one of the major values advocated at HSUHK. The university introduced the concept of the “Junzi Corporation” to signify a business corporation which is run in accordance with the Confucianist code of ethics. The Research Institute for Business has been conducting the “Junzi Corporation Survey” since 2011. 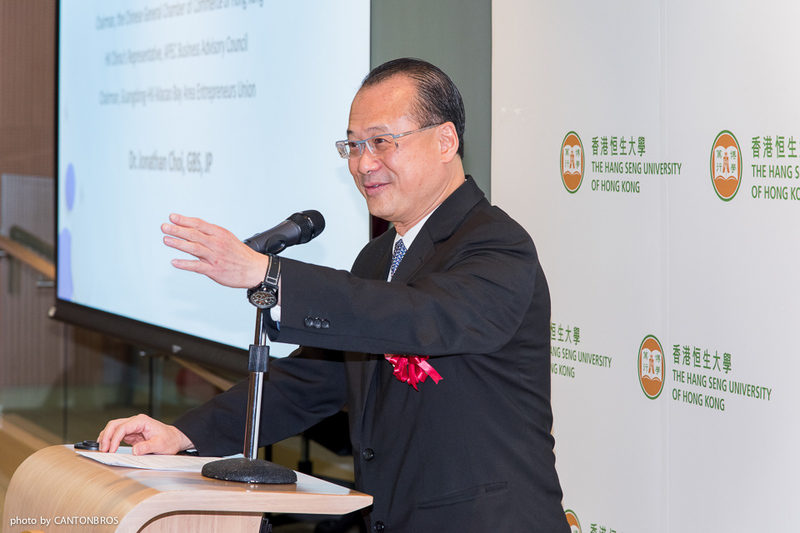 The forum was honoured to have two prominent experts, Dr Jonathan CHOI Koon-shum, GBS, BBS, JP, Chairman of Sunwah Group, and Professor Robin Stanley SNELL, Professor of Management, Lingnan University, to give keynote speeches, making the highlights of the forum. 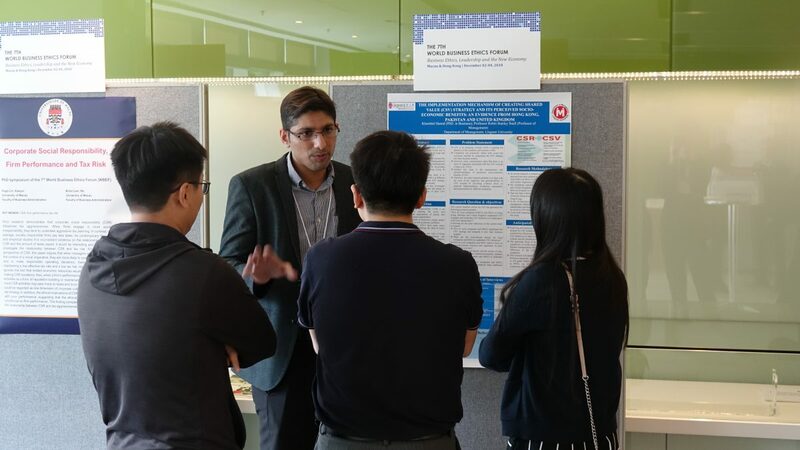 The one-day programme also included a PhD symposium, PhD poster presentations and 4 concurrent sessions with specific topics, namely, Corporate Social Responsibility, Consumer and Marketing, International Perspectives on Ethics, and the Junzi Corporation Survey. 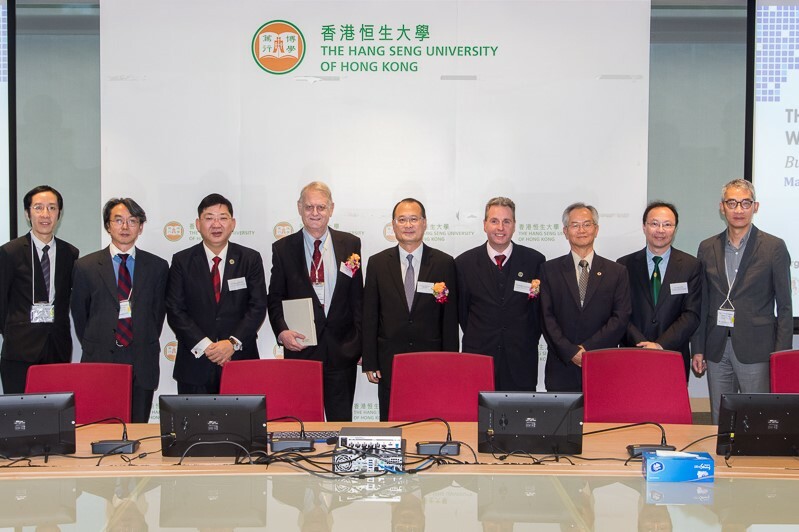 Generously supported by the University of Macau and Hong Kong Baptist University, the forum was successfully held. See you all at the 8th WBEF!